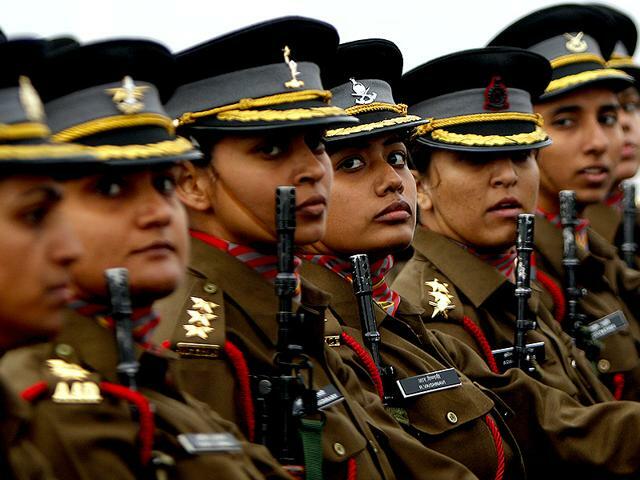 New Delhi, April 2 (newsin.asia): In a pioneering step, the government of India has decided to send women as Defense Attaches in several countries to break this male-monopolized sector of the country’s diplomacy, the Times of India reports. The step initiated by Nirmala Sithraman, India’s first woman Defense Minister, envisages postings in Europe and America. Defense diplomacy has assumed great importance given the fact that India has defense ties with many countries as it tries to be a regional power and willing to take security responsibilities even beyond the South Asian and Indian Ocean regions. Women are now entering the army, navy and air force. The air force even has fighter pilots. The navy employs women in on-shore duties but very soon, they will serve on sea with a special ship training them ,the paper said..